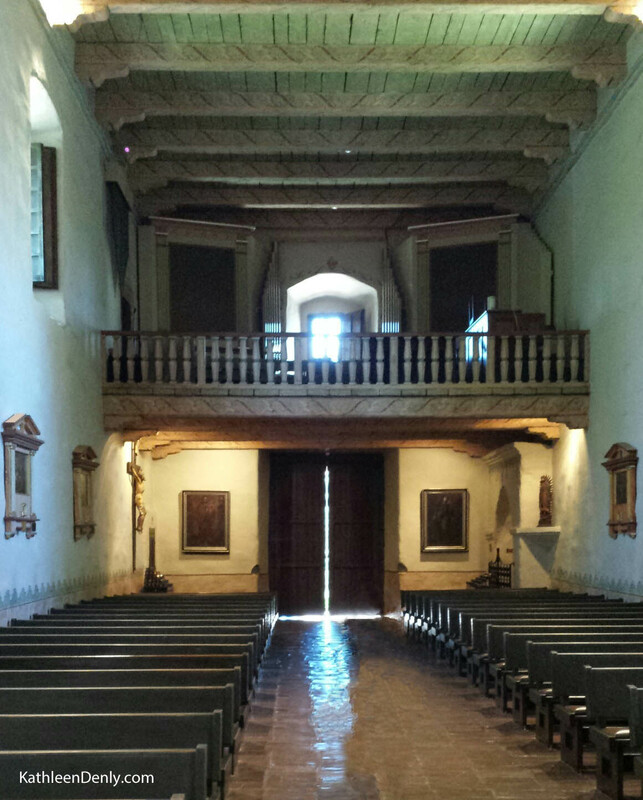 Most people don’t know this part of Mission Basilica San Diego de Alcala’s history! 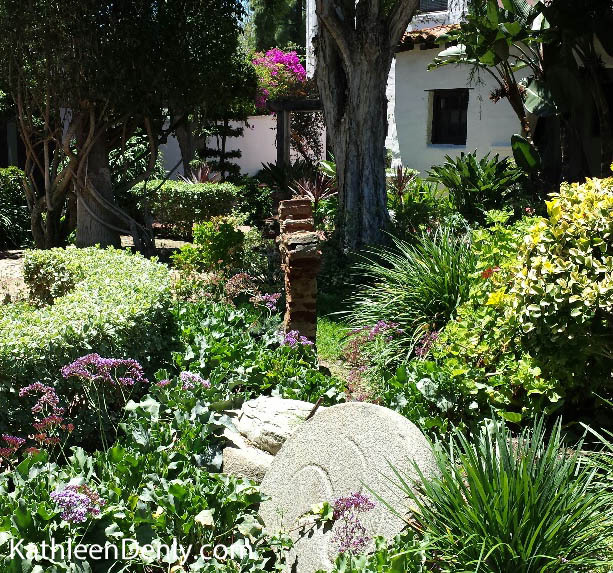 If you visit the McCoy House located in Old Town San Diego and wander through its museum exhibits toward the back, you will discover a hidden gem. This is where I first encountered Lt. George Horatio Derby and his humorous writings. Later, I came across his name again in doing the research for my novel, WWM, in which my main character spends some time in 1854 San Diego. It turns out Lt. Derby went by many names including: John Phoenix, Squibob, & Professor John Phoenixiana. These were pen names which he used for writing humorous articles enjoyed by readers throughout the country. Why so many? Well in one case a competing writer had assumed Derby’s pen name without permission and as a result, Lt. Derby decided to change his pen name altogether. In true Derby form, he did so by writing an obituary for his previous pen name. In reading about Lt. Derby I discovered that he had something of a naughty sense of humor and was rather well known for his practical jokes. One of his most famous is the time he wrote and illustrated several tongue-in-cheek suggestions regarding the new design of the army’s uniform. Part of the idea was that if a soldier attempted to desert during battle, the captain could merely use a long rope to lasso the soldier by the hook on his pants and drag him back to the front line! In the meantime, it was suggested, the hook could also be used to hang a pair of boots during a march or hang a pot over a fire at mealtimes. The story goes that the Secretary Jefferson did not appreciate Derby’s sense of humor and were it not for other officials pleading Derby’s case, he might have found himself in a heap of trouble! 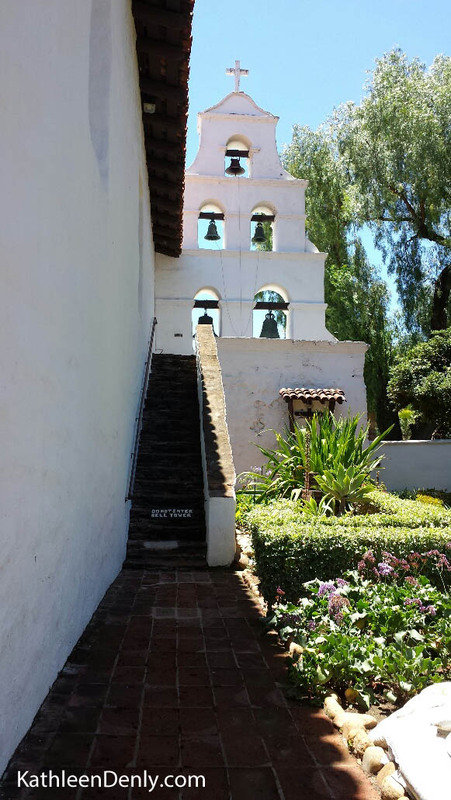 The story of Lt. George Horatio Derby connects with the history of San Diego in 1853. Apparently, the river which is so nicely contained today once had the nerve to wander all over the land, sometimes emptying into San Diego Bay and other times ending in False Bay (now known as Mission Bay). Occasionally it even threatened the Old Town settlement. Worst of all, however, was the fear that it would drop so much silt into the San Diego Bay the bay would no longer be usable as a major harbor. So the government decided to do something about it and sent for Lt. Derby, whose day job was a soldier and engineer in the U.S. Army, to come oversee the building of a dike which would permanently divert the river into False Bay. Lt. Derby employed local Native Americans to do the labor and spent his off time writing and playing jokes – including the time a Miss Whaley was dared into climbing into a cask which, once she was in, somehow managed to find itself rolling downhill with her inside. His humorous stories about San Diego during this time were extremely popular throughout the country. Unfortunately, his dike was not as successful, washing out in a storm just two years later. There would be several more attempts made by the government before the river was truly contained in the 1950’s. The dike was not Derby’s only job here in San Diego. In fact, there was a time when the editor of the San Diego Herald, Judge J.J. Ames, had to go to San Francisco for a while on business and left Lt. Derby in charge. It will probably come as no surprise that all did not continue as usual in the Judge’s absence. Derby took the opportunity to essentially revamp the conservative paper into one full of wit, satire, and political articles opposed to the paper’s usual stance. Several of the local citizens took issue with Derby’s handling of political topics, though Judge Ames, upon his return, commented only, “Phoenix has played the ‘devil’ during our absence, but he has done it in such a good humored manner, that we have not a word to say.” Derby’s role as interim paper editor was rather short lived, though it did garner him national infamy (including catching the attention of Illinois politician, Abraham Lincoln). Derby eventually moved away from San Diego in 1855. Fortunately for my story, however, he was still in San Diego at the beginning of 1854 and if you get the chance to read my novel, you’ll see he makes a significant cameo appearance or two. So now you know a little something about Lt. George Horatio Derby and his connection with San Diego. What do you think of Lt. Derby’s suggestions for the army’s uniform? Has anyone ever played a practical joke on you? Or have you played a joke on someone else? I’d love to read about your stories in the comments below! Another odd bit of interesting random trivia is that Gregory Peck‘s father apparently worked as the pharmacist at Ferris and Ferris for many years. The ground floor is currently home to the restaurant, Searsucker. The upper floors were once known as the “Monroe Hotel” with an entrance from 5th street, although I have been unable to pinpoint why it held this name. The building is named after Edward McGurck the original owner of the building. For further details about the building’s structural details, click here. Read the joyful history of Christmas in San Diego! For a different and seasonally appropriate perspective on San Diego’s history, try “Christmas in San Diego” by Bill “Santa” Swank. Source: Read the joyful history of Christmas in San Diego! The next stop on our tour of San Diego’s historic Gaslamp Quarter is the Old City Hall located on the corner of 5th and G.
Built in 1874, this building was originally only 2 stories tall and housed two banks before being purchased by the city. The top two floors were added in 1887. In an area full of interesting, historic buildings, the Old City Hall building draws your eye with its ornate window framing and the columns placed on the top floor. Maybe I’m showing my lack of architectural prowess, but I’m used to seeing columns on the first floor of a building. Something about seeing them frame the windows that high up, for me, gives the building a regal feeling. They say, “Look at me. I’m important.” Which, with its history, seems accurate. The building basically became a one-stop government shop in 1891 when the city’s leaders moved in. The Police Department occupied the first and second floors – complete with a jail. The San Diego Public Library occupied the 3rd floor, while the Council Chambers occupied the fourth floor. In 1955 someone got it into their head to (in my opinion) horribly disfigure this beautiful building by covering it in stucco. They called it “modernizing.” (Picture me shuddering.) Fortunately, years later, wiser minds prevailed and the building was restored to its original beauty. Click here to see a picture of the building just beginning to be restored. You will also find additional interesting information on the history of this building. 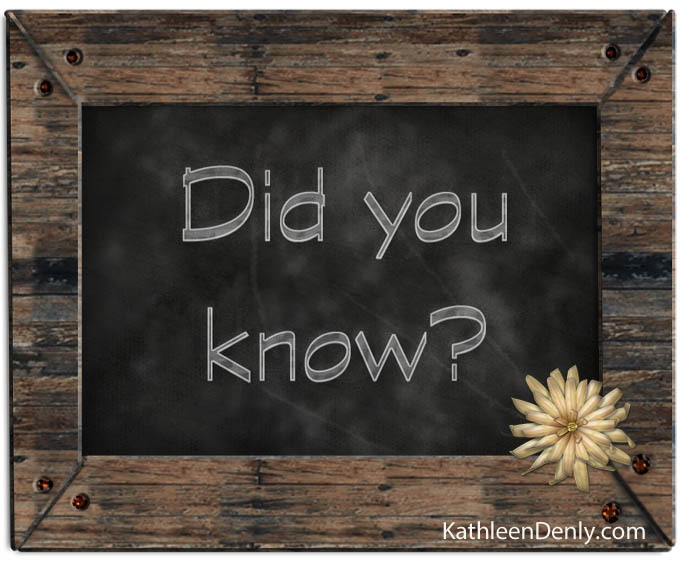 In 1995 the un-reinforced masonry building was retrofitted according to the seismic regulations of the time. Doesn’t this fire escape just beg to be used in a romantic movie scene? Today the first floor of the Old City Hall building is a restaurant space currently occupied by the Florent Restaurant + Lounge, while the top three floors are live/work lofts accessible through the G Street entrance. While I could use the research I’ve done to put together my own timeline detailing the highlights in the history of San Diego’s Gaslamp Quarter, why reinvent the wheel? 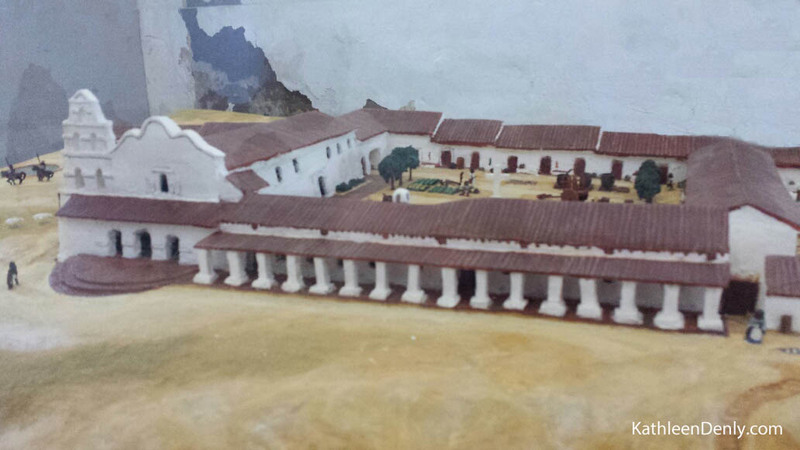 Follow the link below to learn more about this fascinating part of San Diego’s History! via History | Gaslamp Quarter. Locals know this area of San Diego as “the old, pretty place downtown with lots of great restaurants.” Visitors see it as another place to take tours. Neither is wrong, but for history buffs like me, it’s a (less than pure) time capsule of the past – a place where we can walk around and (if we can look past the honking cars, modern street lamps, and scads of modern advertisements) imagine what it might have been like to walk these same streets 100 or more years ago. Last week I wrote about my visit to the Davis-Horton House Museum. That museum is located within the San Diego Gaslamp Quarter. In fact, it is #1 on the “Architectural Guide and Walking Tour Map” they sell in their gift shop. This wonderful map provides glimpses into the history of the buildings you will see walking the streets of the Gaslamp Quarter. Naturally, I couldn’t resist such find, so after my visit at the museum, I spent some time wandering the Gaslamp Quarter and taking photographs of the buildings I found the most interesting. Over the next few weeks, I’ll be sharing these with you, along with some additional information I have discovered about each building. Today I begin with building #32 on the map: the Louis Bank of Commerce built in 1888. I spotted its twin towers from down the street and knew immediately that I would be sharing this building with you. I’m sorry to say that my photograph hardly does this building justice. Is it not a magnificent structure? From the windows to the carvings, to the peaks of its towers, this granite Baroque Revival building commands attention. That’s right, this building was once home to the Oyster Bar, a gambling house and saloon operated by the famous/infamous Wyatt Earp! While many know of his involvement in the famous gun fight at the O.K. Corral, in Tombstone, Arizona, fewer are aware of the lawman’s ties to San Diego. In fact, Wyatt and his wife Josephine spent much of the 1880s and 1890s living in San Diego where they bought and sold real estate, and invested in various businesses in San Diego – including several gambling establishments such as the Oyster Bar.